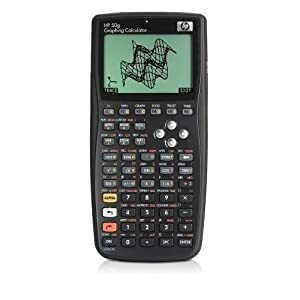 The new HP 50g Graphing Calculator provides optimum power, flexibility and connectivity for math, science, and engineering professionals, as well as college students. Compact, portable, and simple to operate, the 50g features a 30 percent increase in usable space over the HP 49g, and handles complex computations with ease. Get 39% off HP 50g Graphing Calculator and save a lot.